We listen to you first and then suggest ideas based on our experience and create a solution that works best for you. 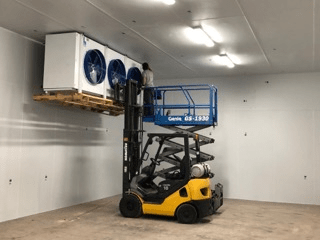 We provide sales, service and installation on walk in coolers/freezers, ice machines, stand alone coolers/freezers, processing facilities, chillers, heat reclaim systems, supermarket display cases/refrigeration systems and large cold storage warehouses. 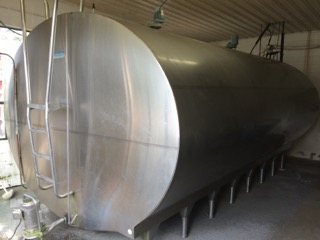 We provide sales, service and installation on large production ice machines, walk in coolers/freezers, milk tanks, chiller systems, heat reclaim systems, processing facilities, refrigerated display cases/refrigeration systems and blast coolers/freezers. 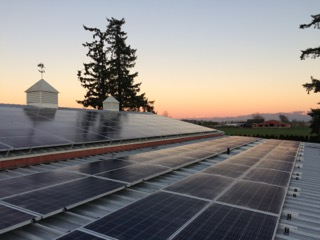 We provide full-service sales, installation and consulting/design on commercial solar energy systems. Our goal is to educate and inform the customer about the benefits of going solar before they purchase a system. We provide full-service sales, installation and consulting/design on residential solar energy systems. Our goal is to educate and inform the customer about the benefits of going solar before they purchase a system. 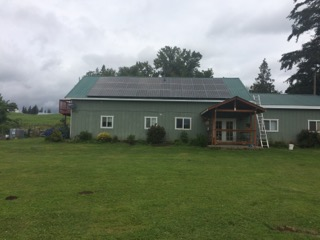 Our residential solar systems typically range in size from 3 to 12 KW.